Common wisdom has it that change in organizations can be embraced by employees when leaders effectively explain how their vision will positively impact the organization. 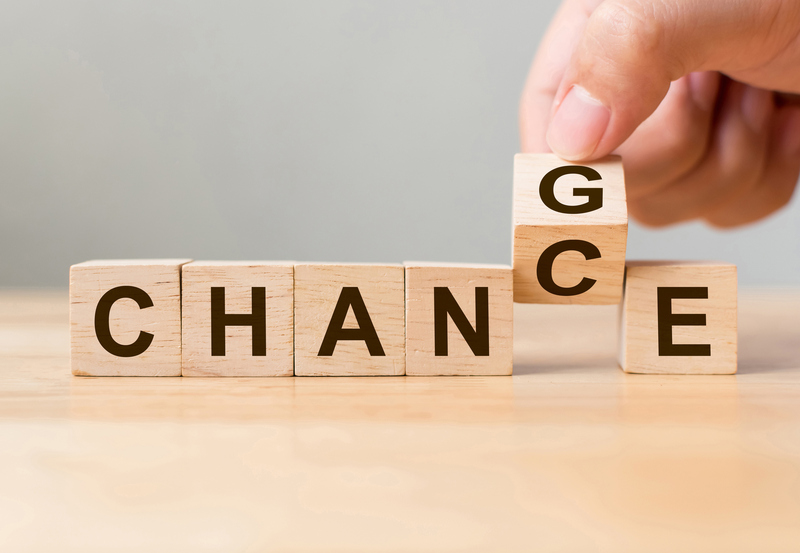 However, new research recently published in the Academy of Management Journal, found a more effective way to get employees to embrace change, is to emphasize what will remain the same. Drexel University’s Daan van Knippenberg, PhD, a professor in the Lebow College of Business, and his co-authors, discussed the findings of their research in a HBR.org article. According to the researchers, people fear that after change, the organization will no longer be the organization they value and identify with — and the higher the uncertainty surrounding the change, the more they anticipate such threats to the organizational identity they hold dear. The researchers tested this theory in two studies. The first included a survey of 209 employees and their supervisors from various organizations that announced organizational changes. The researchers focused on how effective leadership was in getting support for employees for purposed change. They measured this through supervisor ratings of employee behavior. The results showed that leadership was more effective in building support for change when the leaders communicated a vision of continuity. The effects were more significant when employees experienced uncertainty at work. The second survey included 208 business school students that were told about potential changes to the curriculum. They received one of two messages. One conveyed a vision of change and the other communicated the same vision for change but included an additional message of continuity of identity. Students also received one of two versions of background information that suggested either low uncertainty or high uncertainty about change outcomes. The results were similar to those of the first study. Students supported the change when the vision of change was accompanied by a vision of continuity. According to the researchers, the implications of these studies are straightforward. Unless they are able to assure people that “what defines the organization’s identity—what makes us who we are—will be preserved despite the changes, leaders may have to brace themselves for a wave of resistance,” they wrote. The paper, co-authored by Merlijn Venus of the University of Amsterdam and Daan Stam of Erasmus University Rotterdam, was published in the Academy of Management Journal. Reporters interested in interviewing to Daan Van Knippenberg, should contact Niki Gianakaris, executive director, Media Relations, at 215-895-6741 or ngianakaris@drexel.edu.